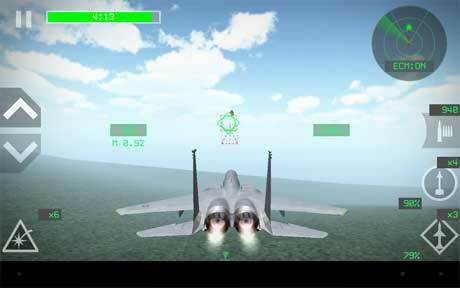 * Fun action-packed combat flight game! 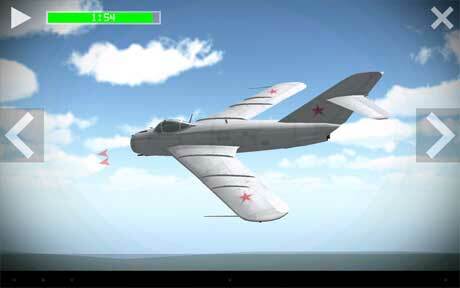 * Campaign covering Cold War air combat from 1954 to 1979! * Progress through the years to unlock more advanced aircraft! * Level up to earn more keys and fight against increasing enemy AI difficulty! This app contains advertising, in-app purchasing, and social sharing through Google Play Games. Any in-app purchase will remove the ads. 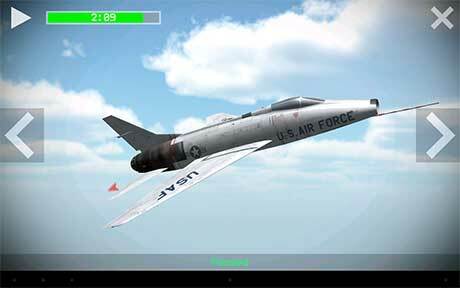 If you have any interest in aviation, download Strike Fighters now and try it out, it’s FREE!